"This great book has become greater, and not just by the extra five chapters. 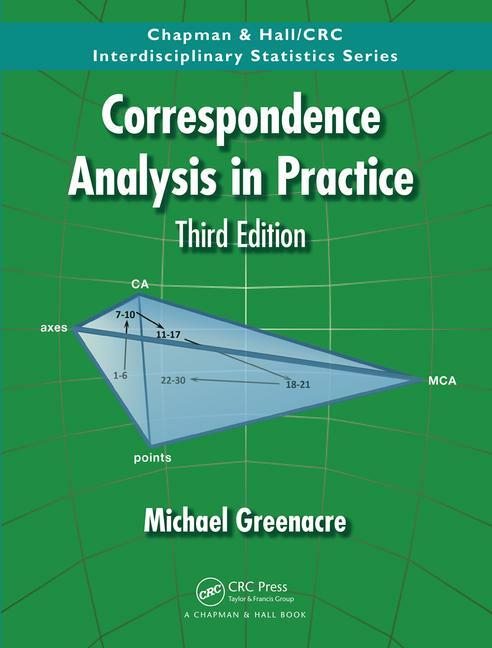 Michael Greenacre has extended the scope of correspondence analysis in this third edition into new and interesting areas, such as network analysis and compositional data. 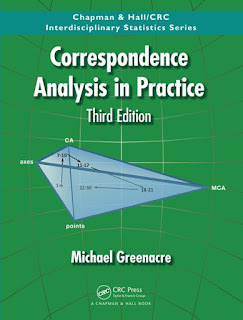 Like the previous edition, this one sticks to the module format, making it ideal as a teaching text. This is an authoritative book by one of the world experts, written in an accessible style." Some more reviews can be seen here.